Arsenal and Chelsea are preparing summer swoop for Napoli fullback Faouzi Ghoulam, according to the football transfer rumours in Italian Media. 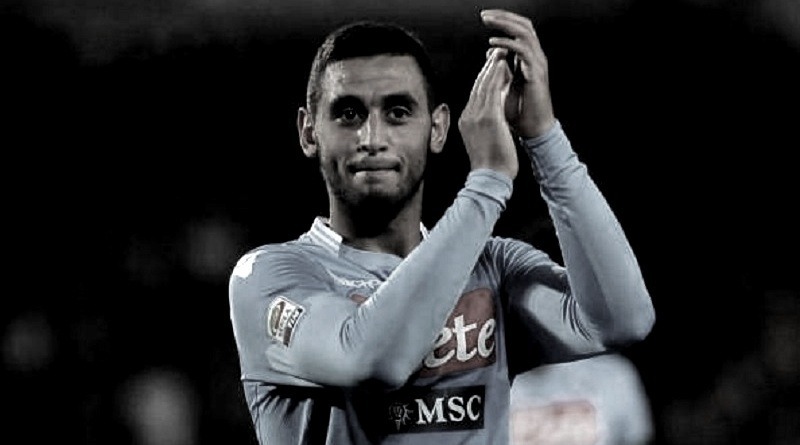 Faouzi Ghoulam has joined Napoli from Saint-Étienne for a fee in the region of 5 million euros in January 2014. The 26 year-old has a valid contract with Napoli until the June 2018. Since his arrival from Saint-Étienne, Faouzi Ghoulam has provided 17 assists in 125 games for Napoli, including seven assists in 27 games in all competition this season. Faouzi Ghoulam has also represented France at Under-21 level, winning two caps. Since March 2013, Ghoulam is a member of Algeria national football team, winning 33 caps and scoring five goals. The 26-year-old is considered to be one of the best full-backs in Serie A. The Algeria international has been in fine form for Napoli this season. Euro Football Rumours understands that both Arsenal and Chelsea had scouts looking for the Algeria international at the Napoli stadium last Saturday. Faouzi Ghoulam has been long term target of Arsène Wenger and Antonio Conte as the managers look to bolster their defensive options for the next season.